Is this a blog about rendering penguins? 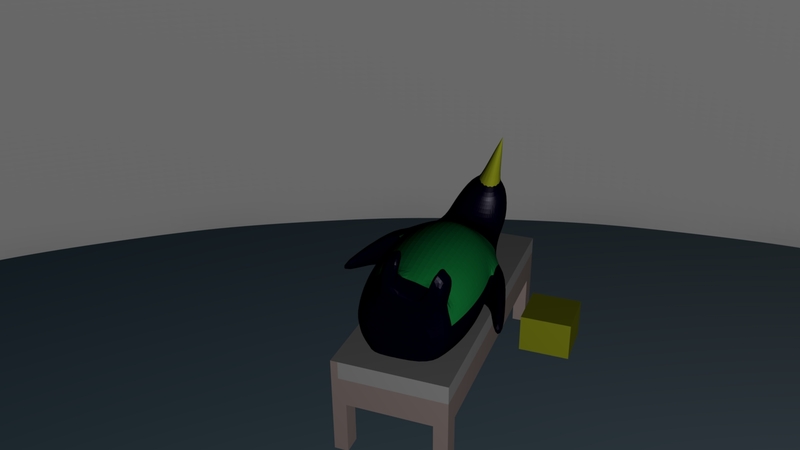 Posted byEric Mesa	 15 Nov 2006 13 Apr 2016 2 Comments on Is this a blog about rendering penguins? It seems that way recently, but that’s just because I haven’t had much time for anything else. It’s been a crazy few days. 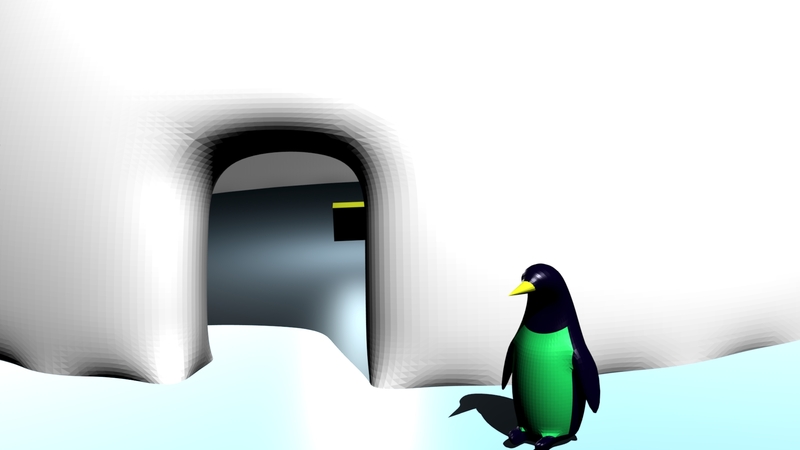 That said, here I’ve added light inside the penguin’s house. and here he is snoozing on the bed I just made him. Once I make him a few more things, I think I will make my next animation. That one will even have a soundtrack! The penguin’s bed looks painful to sleep on.